EA has posted a support article stating that there will not be a Games on Demand version of the Xbox 360 version of Titanfall. According to EA, “after extensive testing”, the company decided that it wouldn’t be a good idea to release a Games on Demand version. 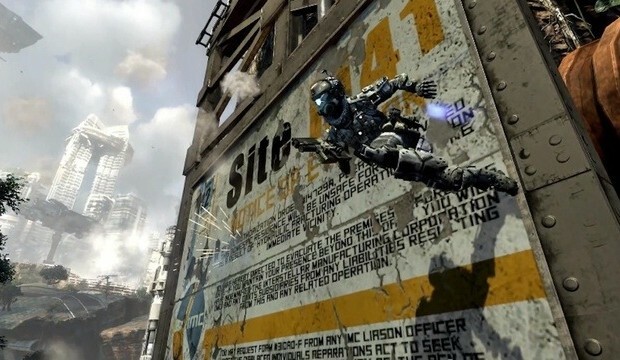 Will Titanfall come to Games on Demand for Xbox 360? After extensive testing, we felt that it simply did not represent the true Titanfall experience and it was decided not to release a Games on Demand version. As we never officially announced that Titanfall would be available via Games on Demand and the option to purchase it that way should have never been offered. We hope players understand this decision was all about quality and making sure you get the best Titanfall experience. The only way to get Titanfall on Xbox 360 will be a retail disc.